Few musicians have successfully navigated popular culture with the skill and bravado of Nile Rodgers. 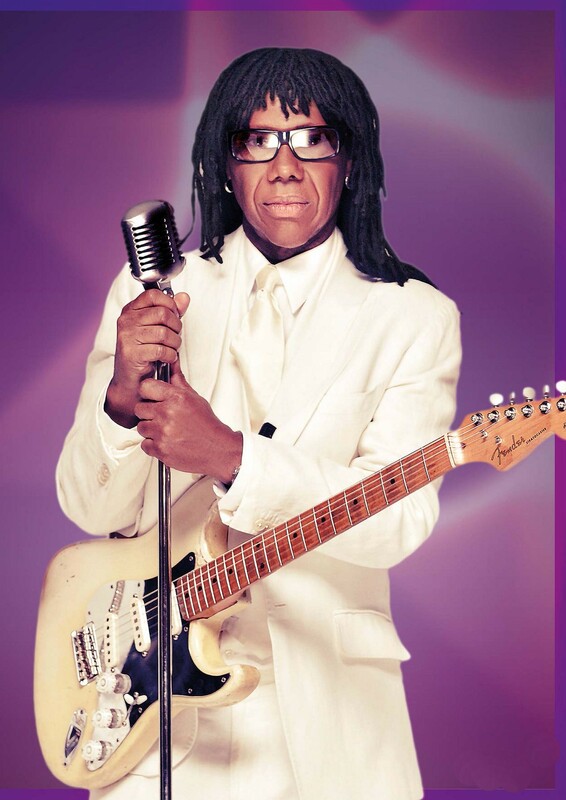 The guitarist’s pioneering band Chic first galloped onto the UK charts in 1977 with Dance, Dance, Dance (Yowsah, Yowsah, Yowsah) and since then, his output has generated over £600 million in record sales. After graduating from disco, he became the go-to hitmaker for David Bowie, Duran Duran, Madonna, Debbie Harry, Sister Sledge, Grace Jones, Daft Punk… the list goes on and on. 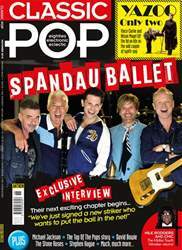 Classic Pop caught up with Nile at his new residence – the legendary Abbey Road Studios, where he was recently appointed Chief Creative Advisor. London may have become his spiritual and creative home, but his latest Chic LP, It’s About Time, reveals he’s also on a mission to save the entire planet from self destruction… one club at a time.